Milwaukee, March 9, 2016... Marcus Theatres®, a division of The Marcus Corporation (NYSE:MCS), announced today that the company will submit plans to add two screens to the Palace Cinema in Sun Prairie. These additions, plus renovation of two existing screens, are in response to customer feedback and demand. "Since opening on April 30, 2015, the Palace Cinema has proven itself as a destination within the community," said Rolando Rodriguez, president and chief executive officer of Marcus Theatres. "To ensure we have enough showtimes for our guests, we are already exploring expansion at this popular theatre. Going from 12 to 14 screens will help. In addition, two of our current Big Screen Bistro℠ auditoriums, which include in-theatre dining, would add the features of our SuperScreen DLX℠ concept, combining food and beverage with the ideal moviegoing experience." 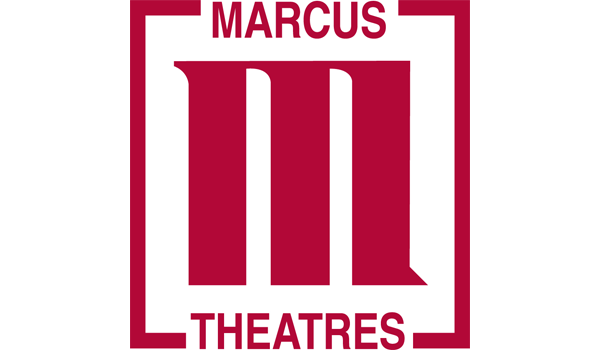 With approval from municipal authorities, Marcus Theatres will break ground in April for the two screen addition at Palace Cinema, adding nearly 250 total seats by early fall. Renovations to the existing two auditoriums are planned to follow a similar timeline. Adding SuperScreen DLX features to two of the existing Big Screen Bistro auditoriums means guests can enjoy movies on oversized screens with Dolby® Atmos® multidimensional sound, which provides a lifelike, virtual soundscape with speakers in the front, back, sides and ceiling of the auditoriums. DreamLounger℠ recliner seating will remain to provide moviegoers with maximum comfort that feels like home and double the legroom between the rows. Plus, as a Big Screen Bistro auditorium, a complete menu with full-service wait staff is available. The Marcus Palace Cinema will continue to provide guests a complete night out with our popular amenities, including DreamLounger seating throughout the theatre; two UltraScreen DLX® auditoriums; Big Screen Bistro in-theatre dining; Zaffiro's® Express, featuring THINCREDIBLE® handmade thin-crust pizza; and a Take Five Lounge®, an in-lobby cocktail lounge with an outdoor patio and fire pit. CENTENNIAL, Colo.--(BUSINESS WIRE)-- Amazon is bringing its entertainment content to the big screen in a new in-theater marketing relationship with National CineMedia (NCM), America's Movie Network. The new multi-year relationship will bring original content from Amazon Prime Video's award-winning programming to the big screen. Amazon's debut long-form content pieces for NCM's FirstLook pre-show featured a look at the new season of the celebrated Roman Coppola and Jason Schwartzman comedy Mozart in the Jungle, winner of two 2016 Golden Globe awards for Best Television Series - Comedy or Musical and Best Performance by an Actor in a Television Series - Comedy or Musical: Gael Garcia Bernal. In March, Amazon will give moviegoers a behind-the-scenes look at season two of its hit drama Bosch, based on Michael Connelly's best-selling novels and starring Titus Weaver as LAPD homicide detective Harry Bosch. Also highlighted will be the Annecy, Annie and multi-Emmy award-winning Tumble Leaf, a whimsical series aimed at preschoolers from Bix Pix Entertainment. 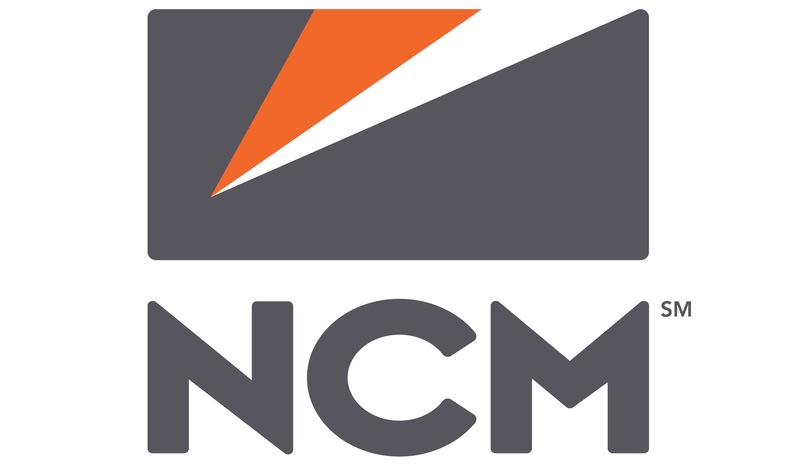 "Moviegoers are the most engaged and enthusiastic audiences out there, so of course the perfect place for Amazon to reach new fans is at the movie theater," said Cliff Marks, President of Sales and Marketing for NCM. 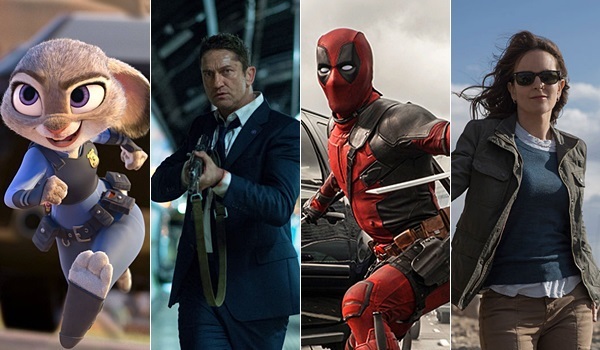 "Movie and TV marketing have always had a great symbiotic relationship, and now with the many new ways to enjoy entertainment programming through Amazon, it's the logical next step in the evolution of media to expand that relationship to include streaming video as well." "We are excited to be working with NCM," said Mike Benson, Head of Marketing for Amazon Studios. "Their movie-going audience appreciates innovative, premium entertainment and we are anxious to expose our award-winning Amazon Original television programming to these influential viewers." NCM's FirstLook pre-show program showcases entertainment content from ABC Networks, A+E Television Networks, Amazon, Disney, Fandango, Nintendo, Microsoft, NBC, Turner Broadcasting System, and more, along with national, regional and local advertising. As the number one weekend network in the country, NCM's average unduplicated weekly audience represents a Nielsen rating of 7.0 in adults 18 to 49, making FirstLook one of the top 10 primetime shows in the U.S. every week.